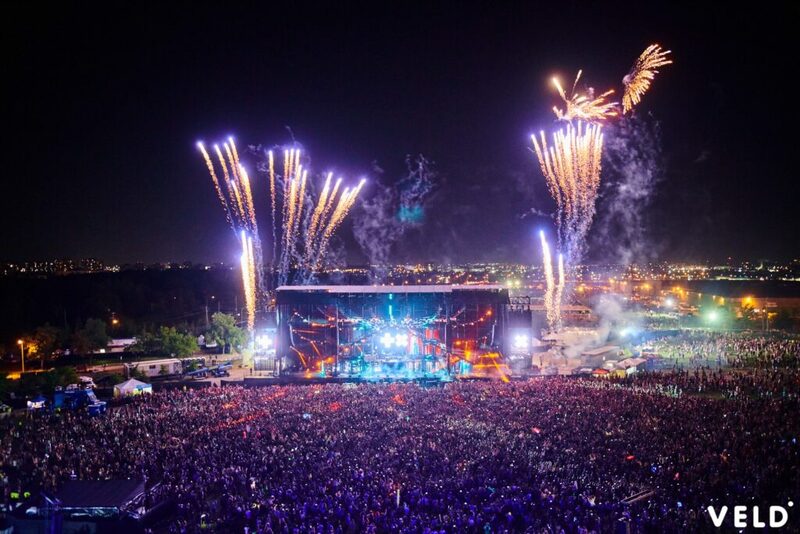 Returning for the seventh year to Downsview Park, INK Entertainment and Live Nation Ontario presented Veld Music Festival over the August long weekend. This year, Veld welcomed an unbeatable line up including headliners Marshmello, DJ Snake, Martin Garrix and Migos, among many other sensational acts. Recently featured as one of North America’s best music festivals by Flight Network and Toronto’s Top 100 events by BizBash, Veld achieved one of its most successful years yet. We thank everyone who attended this year and look forward to next year. Check out the 2018 Thank You Recap video below.